Welcome. 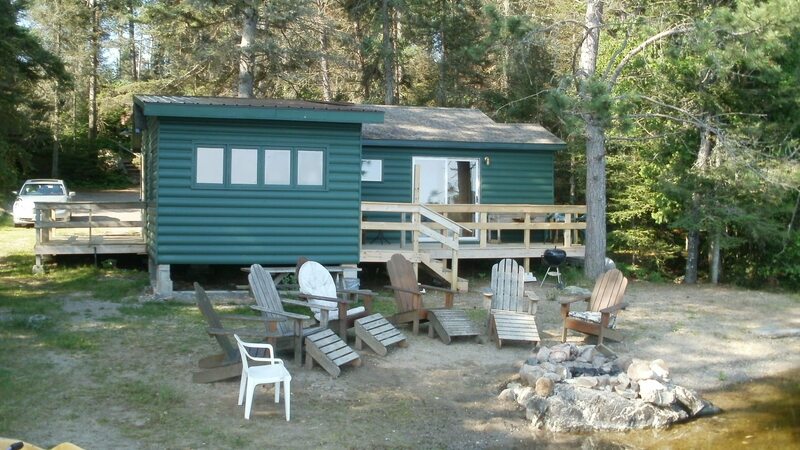 We have several cabins on the western edge of Burntside Lake on Tamarack bay, 12 miles west of Ely, Minnesota in the Superior National Forest. We are also on the edge of the Boundary Waters Canoe Area Wilderness which is adjacent to the Canadian Quetico Provincial Park.It is QUIET, PRIVATE, and BEAUTIFUL. The Fishing is great! Burntside Lake is 9 miles long with 150 scenic islands, clear blue water, and LOTS of fish. The town of Ely has all the necessities including shopping, churches, hospital, bait stores, theater, restaurants, and more. Some of our guests favorite things to do (besides fishing of course) include visiting the international wolf center in Ely, the underground mine in Soudan, hiking, biking, nature walks, picking blueberries, and day trips into the Boundary waters.